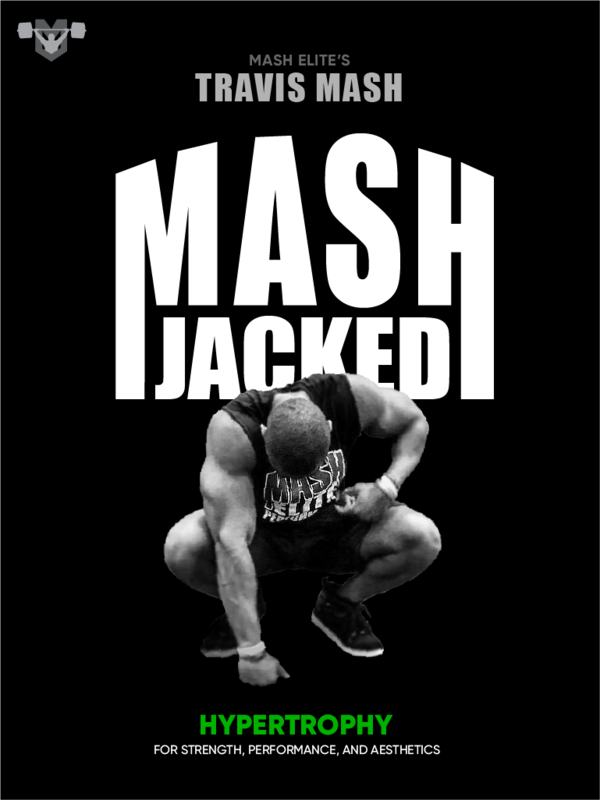 MASH JACKED IS ON THE WAY! Just in case, check your junk mail folder (Gmail users, check your promotions or updates tab). If you have any issues, just give us a shout at support@mashelite.com. Thank you for giving us the chance to help you on your strength journey.